Can't quite find what you are looking for but you think it might be in here somewhere? 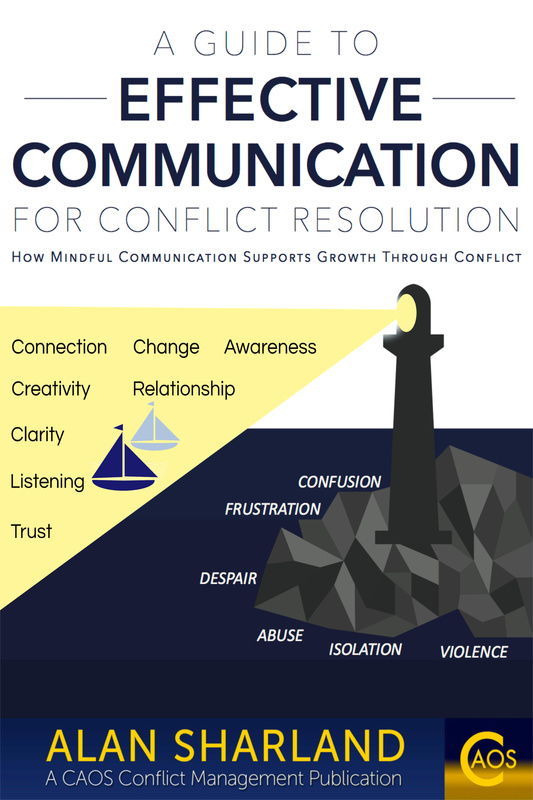 Are you struggling with a particular communication or conflict resolution issue and you think this site may help? Or would you like to make a comment about the site? There are aspects of the information and concepts presented on this website that puzzle you, or interest you, and you would like to know more about them. You would like to ask about ways of applying the information and concepts in your own life. You have comments about the website and what it has to say. You want to contact me, Alan Sharland, the author/creator of the Communication and Conflict website . If you are interested in courses based on the approach described on this site you may wish to visit the Training page first, but you can contact me from either this page or that one to ask about training.